Curtis Hill’s interest in space began at a very early age, leading him to obtain three engineering degrees and enter the profession. His employment as a NASA engineer quickly convinced him that cost and efficiency was not a focus dynamic under its umbrella. 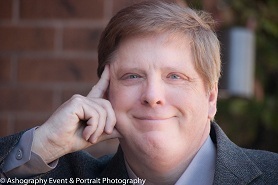 With deep disappointment, he was propelled onto a different path that lead him to becoming one of the Directors of Engineering at a publicly held company and then on to a financial career. Deeply ingrained, his love of space never left. It included becoming an avid scholar and student of the space industry that has continued to this day. 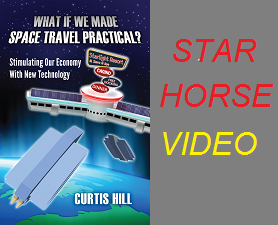 Now that NASA is seeking private development of space vehicles, Curtis sees an opportunity to again press his concepts of low cost space travel for commercial use. He firmly believes that now is the time to finally get into space commercially. In his youth, he, as many others of his generation, could never imagine that space travel would not be available as we crossed over into the 21st century. What If We Made Space Travel Practical? brings together his experience in engineering project management, creative design, finance and his passion for innovation—innovation desperately needed to help boost our economy during the on-goingrecovery from near financial disaster.